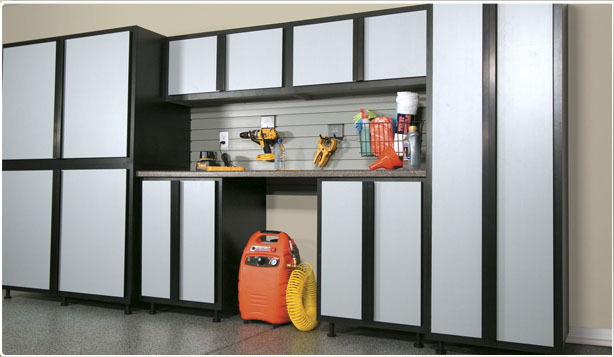 Home Storage systems made easy by Slide-Lok of the Eastern Shore. 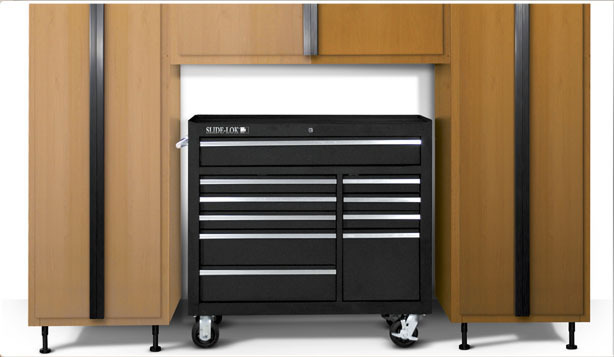 We offer slide-lok brand products ranging from Cabinets, Floors, slat-wall, closet systems, to overhead storage racks. We serve the Philadelphia and Delaware areas. 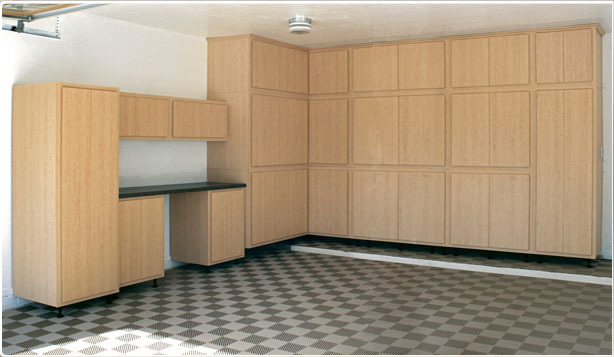 If your looking to remodel your garage or closet we are here to help. To view our directory of products click here, to view our sitemap click here. 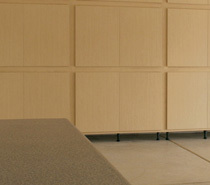 Offering: Garage cabinets, overhead racks, storage systems, floor coatings, pavers, concrete sealers, and more to the following and surrounding areas of: Philadelphia, Delaware, Dover, Smyrna, Middletown, ELkton, Bear, Pike Creek, Wilmington, Chester, Drexel, Cherry Hill, Mt Laurel, Vineland, philly, Harrington, Georgetown, Norristown, Trenton, Pennsylvania, Newark, Rading, and Lancaster.